Healthy churned pure Amish Butter. Only two ingredients cream and salt. 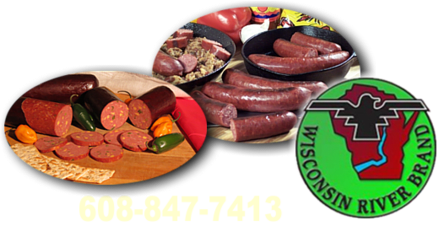 Service Area: Mauston, Wisconsin Rapids, Tomah, Waunakee, Richland Center, Nekoosa, Viroqua, Lodi, Montello, Poynette, Cross Plains and surrounding communities.